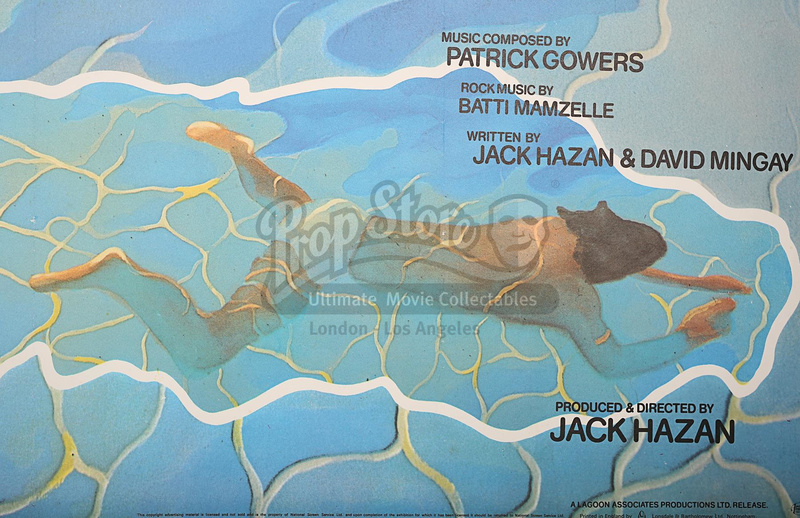 Conservation paper-backed Quad for the 1973 biopic about (and starring) David Hockney. 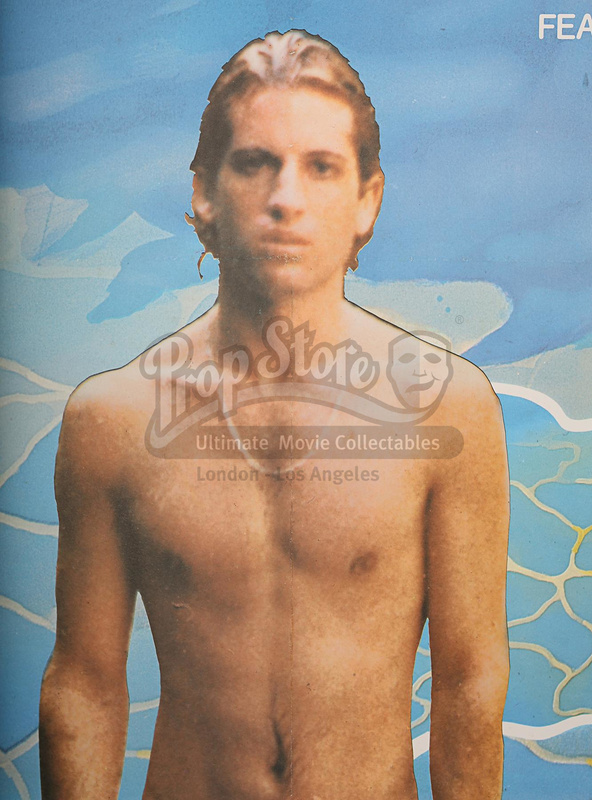 The film provided an insight into the artist's life and the homosexual artistic milieu of the times. 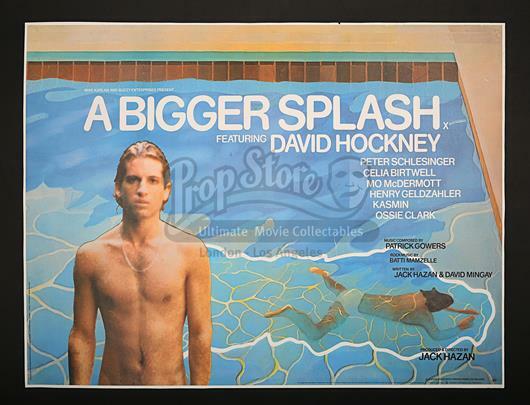 The poster design features an extract from a Hockney painting. Paper-backed with light restoration to foldline wear, poster previously folded but overall in very good condition.